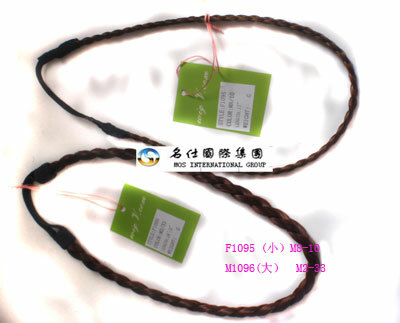 Use 100% human hair(Chinese , Indian )make various different shape tip hair. Pre-bonded hair , pre-tipped hair ,straight type, Bangs,/ Fringe hair /Pony tail /Hair extension bulk use 100% human hair(Chinese , Indian )make various different shape Remi Bangs,/ Fringe hair /Pony tail /Hair extension bulk. We are professional Wigs Manufacturer. We will provide you the best wigs with the high quality, excellent service and competitive price. We would like to do longtime business with you on the basis of our sincerity.